WATCH: Pixel 3XL First Look leaked before official Google launch event! The best single-camera flagship is soon going to arrive with an upgraded version, from Google. 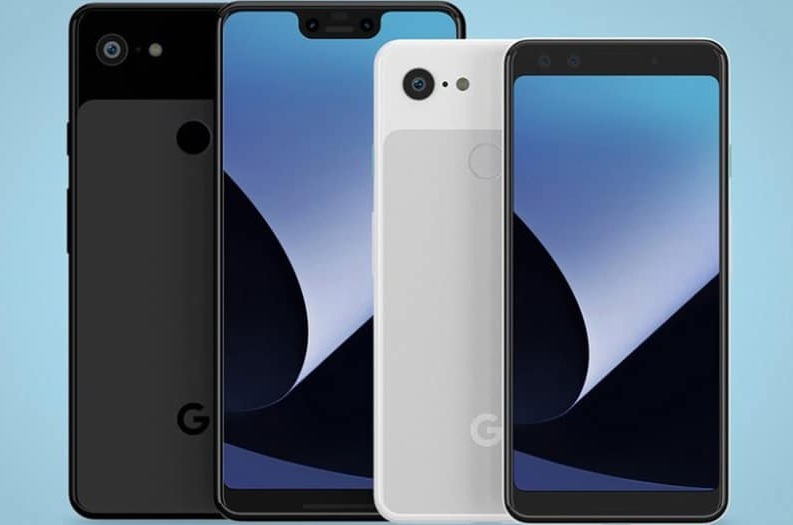 But recently, the official Pixel 3XL phone has been leaked, in Hong Kong, with the full-fledged design. If you are one of those customers who doesn’t like spoilers or leaks, then you can very well ignore this article. WATCH: Pixel 3XL First Look leaked before the official Google launch event! For those who don’t know yet, Google is going to launch Pixel 3 and Pixel 3XL later this week, certainly, in an official event. Well, leaving these things behind, coming onto the leaked official Pixel 3XL phone. The phone’s very first unit has been revealed in Hong Kong, which you can watch in the video. A retailer in Hong Kong is allegedly selling the official unit of Pixel 3XL and Engadget, a YouTube channel got its hands on it. The video belongs to the channel. It shows the overall look and design and camera specs of the phone. Still, going by the camera improvements, then there are actually none. Because Google seems to be confident about their single-rear camera setup which has ruled the cameras among flagship smartphones, for two years (barring some great rival exceptions). Rest of the phone you can directly see in the video itself. 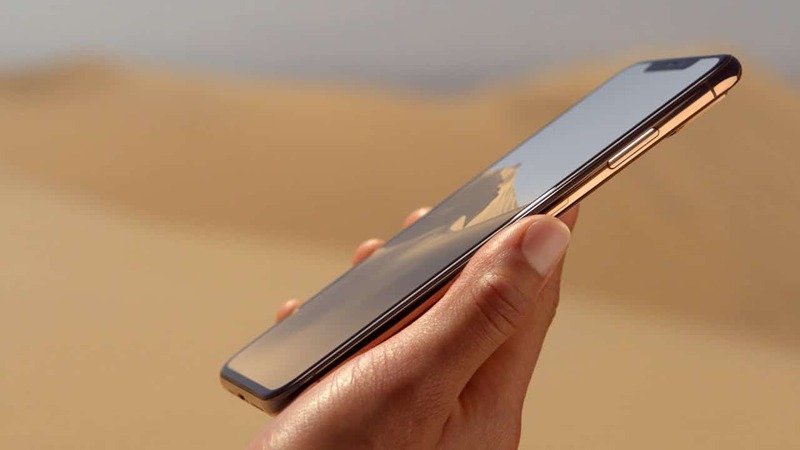 According to the strong and near-correct predictions, Pixel 3 and Pixel 3XL will be coming with the latest Qualcomm Snapdragon 845 SoC, and an upgraded protection of IP68 water and dust resistance. The Pixel 3XL, in particular, is expected to come with a 6.3inch display with a resolution of 1440x2960p. And going by the above video’s details then the phone is having a 3,732mAh durable battery-it will last you a complete day, without any doubt. Briefly talking about the camera then many rumors are hinting towards a ‘Top Shot’ feature in the new Pixel 3XL phone’s camera. What it does is ‘taking the perfect shot every time’, no matter how you take a snap! For the record, it will be having again, a 12.2MP single rear camera as per the leaked unit. In the box, you will get Type-C earbuds, a headphone jack adapter, a Type-C cable, and 18W power adapter. This information is in accordance with the video by Engadget channel. There are a few things now that Google can hide about the new Pixel phones but let’s see what happens in the official event this week when the phones will be launched by the Android maker.